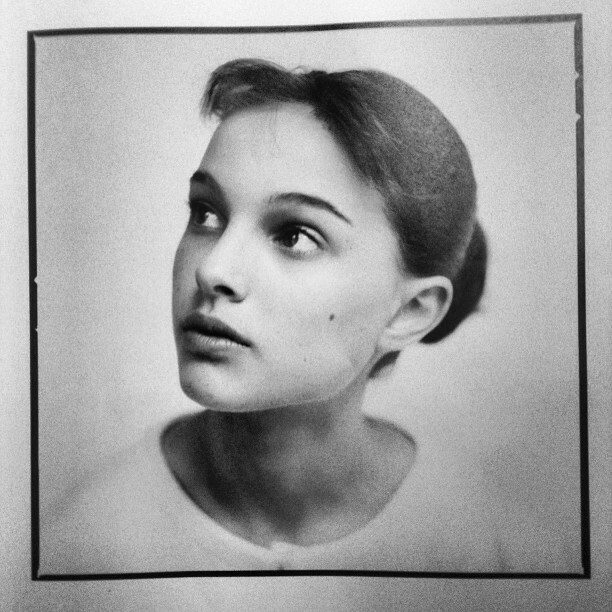 Old Photoshoot(1996). . Wallpaper and background images in the Natalie Portman club tagged: natalie portman natalie portman photoshoot 1996.